The 2019 Jeep Cherokee and 2018 Ford Escape may both seem like sensible options among compact SUV shoppers, but the Jeep SUV simply has more to offer than the Ford. Whether it’s premium 4×4 performance capabilities, stunning exterior design, or engine specs, Jeep simply knows how to do SUVs — and Kingsville drivers know it. 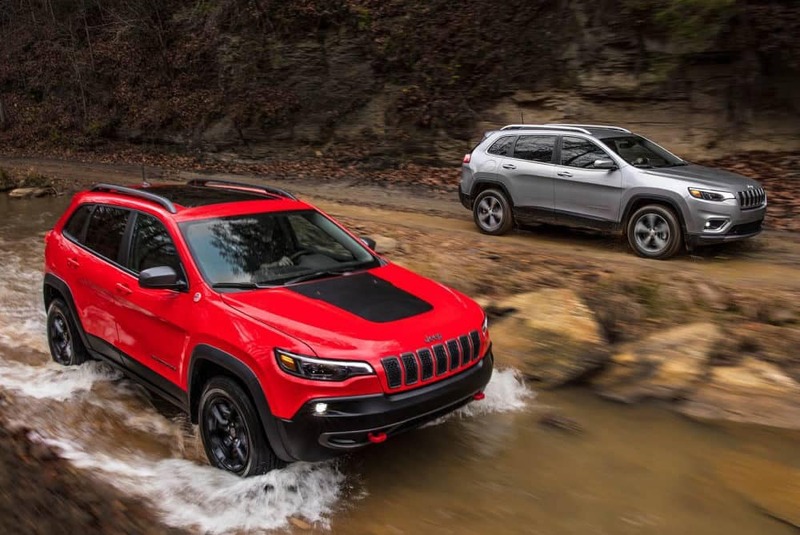 The 2019 Jeep Cherokee is simply more powerful than the 2018 Ford Escape. Base Engines: The Cherokee features a 180-hp 2.4L Tigershark engine while the Ford’s base 2.5L four-cylinder only manages 168 hp. Upgraded Engines: Looking to get more out of your SUV? A 2.7L Pentastar V6 is the answer, with 271 hp. 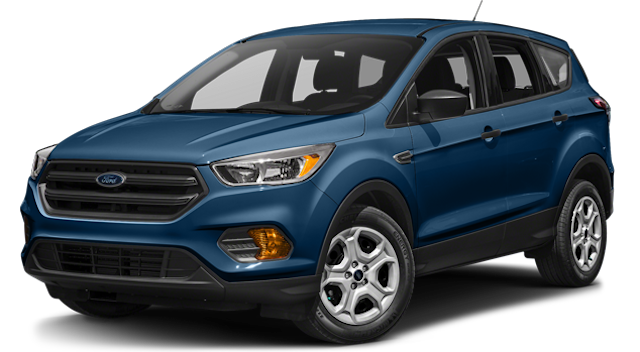 The turbocharged four-cylinder of the Escape is only rated at 245 hp. Find the Jeep Cherokee for Sale Near Port Lavaca Right Now! 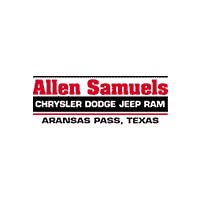 Explore how the Jeep Cherokee matches up to competition like the Mazda CX-5 at Allen Samuels CDJR Aransas Pass in Aransas Pass today. 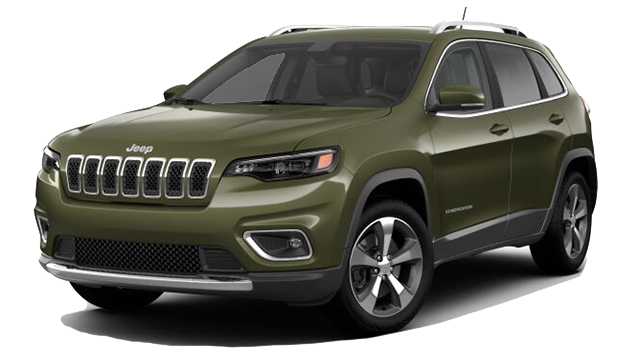 Finance or lease the new Jeep Cherokee near Corpus Christi at Allen Samuels CDJR Aransas Pass, where you’ll find this Jeep SUV in a wide range of trims ranging from Latitude to Trailhawk.